For parents and teachers of young children who seek advice on how to teach them to read. ← Will watching TV help my child learn vocabulary or do better at reading? comic-strip-like stories with a beginning, middle and end (not a continuing saga). 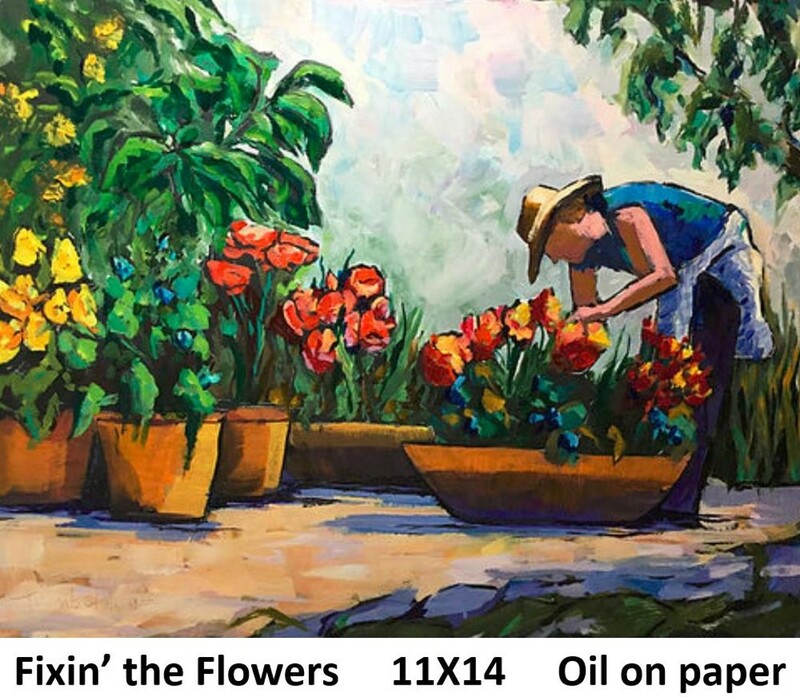 fiction and nonfiction stories told as much in colorful drawings as in words. a hybrid form of action literature that appeals to 12 to 18-year-olds but now is working its way to much younger readers. a newly recognized form of literature by the Young Adult Library Services Association, part of the American Library Association, which has been selecting the best graphic novels for teens since 2007.
a form of children’s literature reviewed in respected journals such as School Library Journal. Graphic novels, like all novels, cover many themes such as romance, sci-fi, fantasy, super heroes, and modern warfare. Not all graphic novels are novels. Recent nonfiction titles include Pride and Prejudice, a biography of Thomas Jefferson, Poseidon, landing on the moon and the great apes of Africa. 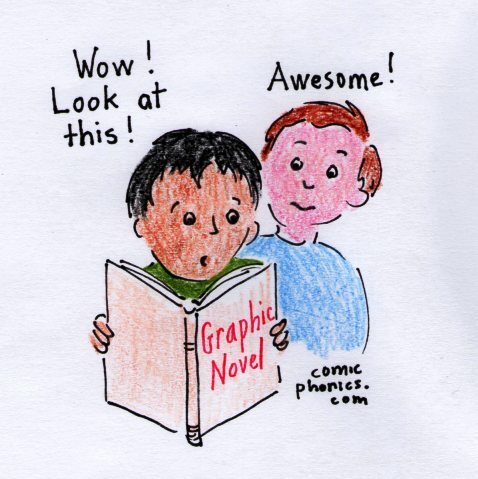 When graphic novels started appearing, said Mary Tyner, a media specialist from Peachtree Elementary School in Peachtree Corners, Georgia, they were inferior literature and she did not buy them for her school library. But as they improved and as they were reviewed by respected journals, she began buying, and now she can’t keep the 153 titles on her library’s shelves. “They are an extremely motivating literature that encourages children to read,” Tyner said. Over time, she has seen the reading level of graphic novels press downward, but there are few for beginning readers, perhaps because it is hard to have a meaningful story line in beginning reading books, said Tyner. Another advantage of graphic novels is that they teach synthesizing skills, said Deb Schiano, media specialist at Loundsberry Hollow Middle School in Vernon, New Jersey. “In our society children must be aware how to read images,” said Schiano, and how to combine the images with words to form meaning. She compares graphic novels to storyboards from which the student can pick up story arcs by reading the drawings. Combining the pictures with the words creates more complex meaning. Graphic novels also attract disabled students, said Schiano. “For the dyslexic student who can’t decipher words, graphic novels are another way to learn.” In her school last year one teacher used them consistently with learning disabled students. Both media specialists said graphic novels also encourage children to write and illustrate their own stories, sometimes using online sites. What has all this to do with beginning readers? Young children will see their older siblings reading graphic novels, and will enjoy paging through them to study the drawings. The joy that that the older child shows might encourage the younger child to want to read. With time, graphic novels will probably reach down into first grade reading levels and attract younger and younger readers. As a child’s reading ability improves, he might want to buy these books or to borrow them from the library. Parents unfamiliar with this genre might scorn graphic novels as inferior, but it is worth remembering they have advantages over text-only books. For reluctant readers, or disabled readers, or boys, they can be a way to motivate the child to read. Graphic novels can also be found on iPhones and Android phones. Expect your young children to be intrigued when they find them online, and eventually, to want to buy them this way. This entry was posted in Book Apps for Early Readers, English as a second language (ESL), how to make learning fun, methods of teaching reading, reading disabilities and tagged graphic novels, how to encourage more reading, illustrated stories. Bookmark the permalink. 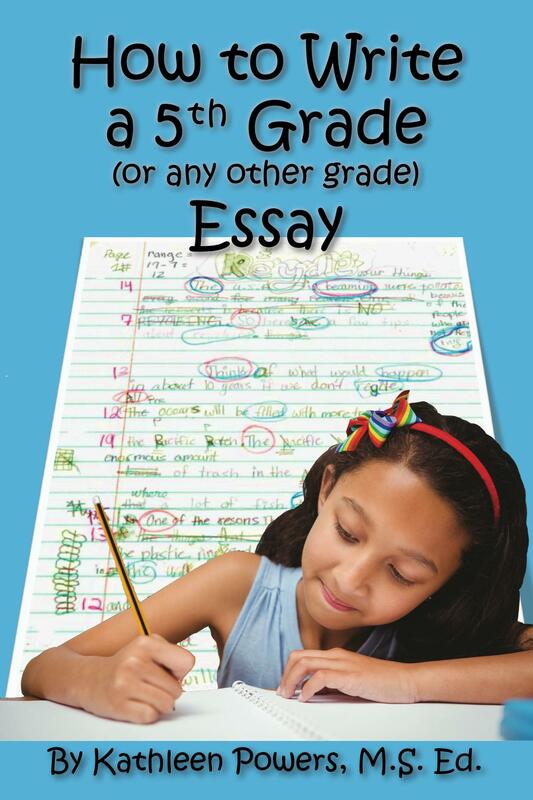 Is your child ready for essay writing? I tutor pre-K to 12 essay writing. Click the graphic below for my “how to” blog. 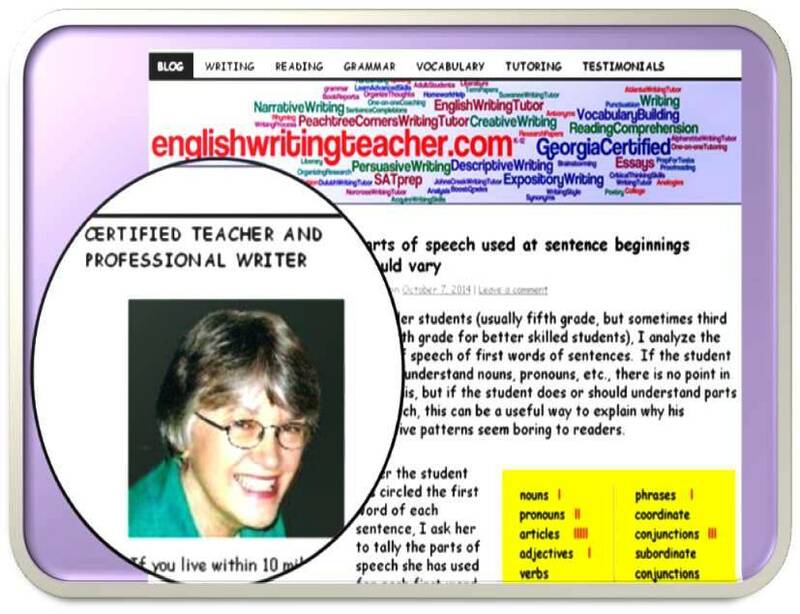 You may think revising means finding grammar and spelling mistakes when it really means rewriting—moving ideas around, adding more details, using specific verbs, varying your sentence structures and adding figurative language. Learn how to improve your writing with these rewriting ideas and more. Which to teach after CVC words—double syllables, double vowels or silent e’s? Is your four- or five-year-old ready to read?